The DGS-3200-10 xStack 10-Port Gigabit L2 Managed Switch is a managed layer 2 Security Gigabit switches with IPv6 support, designed to maximise network performance in enterprise environments. D-Link Green Technology decreases energy costs by reducing power consumption, without compromising on performance. 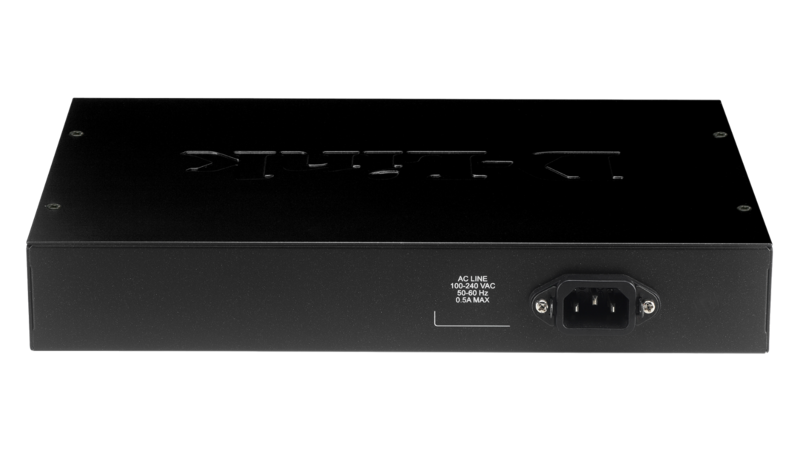 The DGS-3200-10 comes in a compact, 11-inch rackmount case with an innovative fanless design, and emits less heat and noise than other standard switches. 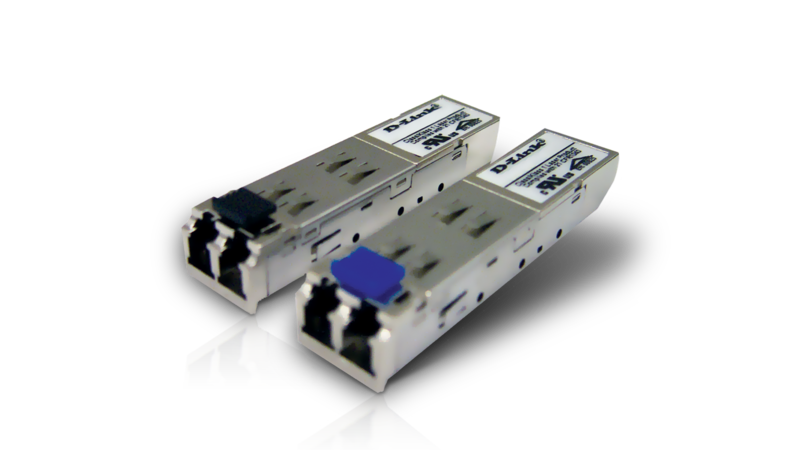 This switch is ideal for deployment in offices or environments that require silence. The switch provides a rich list of endpoint security features to add confidence and assurance towards your network. It offers comprehensive protection, including user authentication, VLAN authorisation, traffic control and segmentation, node address control, and attack mitigation. The switch also supports 802.1X Port-based/Host-based Access Control, Guest VLAN, and RADIUS and TACAS+ for strict access control over the network along with Web-based Access Control (WAC) and MAC-based Access Control (MAC) for easy deployment. User-defined Access Control List (ACL) secures your internal IT network against viruses and enhances switch performance. The IP-MAC-Port Binding feature allows administrators to bind a source IP address with an associated MAC and also lets the administrator to define the port number to enhance user access control. The switches also support DHCP Screening, a feature that denies access to rogue DHCP servers. Enable this function to filter out all the DHCP Server packets from a specific port. Other security features like port security and traffic segmentation provide granular control to businesses and enhance network security. D-Link’s joint security solution provides admission control and real-time defence through Microsoft’s NAP (Network Access Protection) and D-Link’s ZoneDefense respectively. 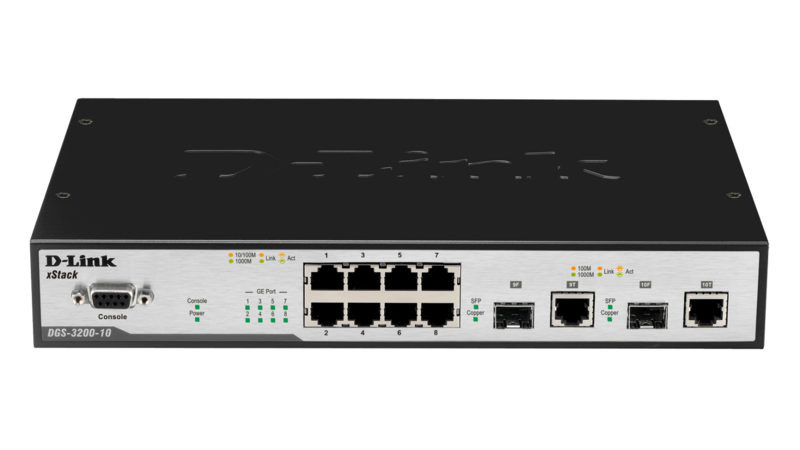 The ZoneDefense technology allows businesses to integrate their switches with D-Link’s NetDefend firewall, for full coverage and proactive security architecture. 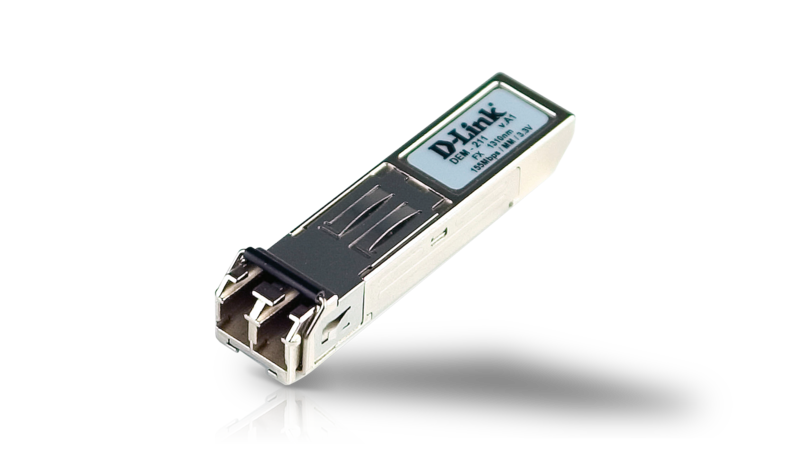 The DGS-3200-10 supports both IPv4 and IPv6 protocols to meet the ever-increasing demand of larger address space. IPv6 simplifies, streamlines network configuration and also reduces costs of deployment. These switches have been certified with IPv6 Ready Logo Phase 2 from the IPv6 forum, a worldwide IPv6 advocacy consortium. The IPv6 Ready Logo Program provides conformance and interoperability of IPv6 products. Furthermore, the switches embrace Microsoft Network Access Protection (NAP). NAP is a policy enforcement technology built into the Windows Vista or XP SP3 operating system that allows customers to protect network assets from unhealthy computers by enforcing compliance with network health policies. MLD snooping enhances efficiency in selective distribution by forwarding multicast data to ports that receive data, rather than flooding all ports in a VLAN. 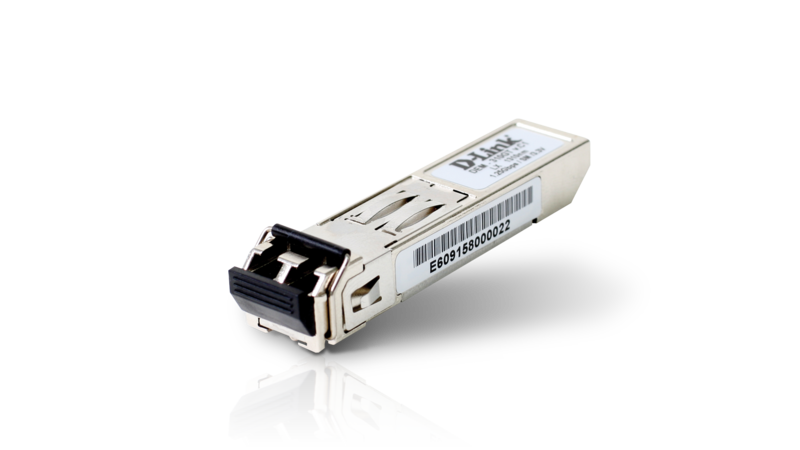 Features such as QoS, ACL (based on IPv6 flow label and traffic class), provide a faster and more efficient service. For IPv6 Management, the switches support Web, telnet and SNMP over IPv6. D-Link is striving to take the lead in developing innovative and power-saving technology that does not sacrifice operational performance or functionality. 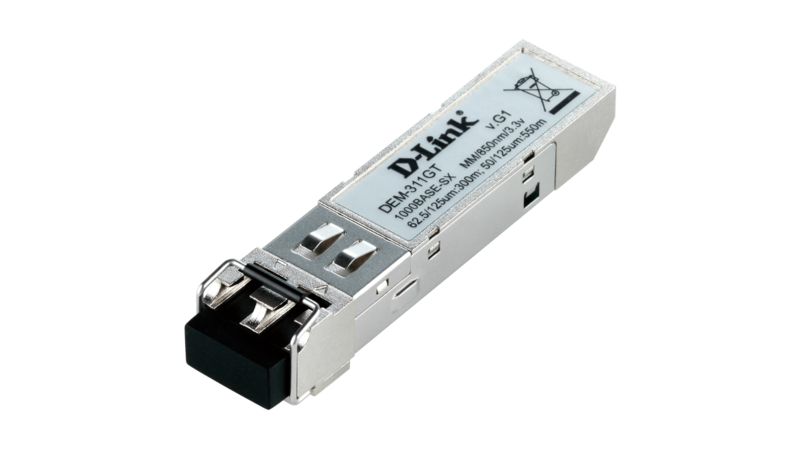 The DGS-3200-10 implements the D-Link Green Technology, which includes a power saving mode, reduced power consumption, reduced heat dissipation, and cable length detection. The power saving feature automatically powers down ports that have no link or link partner. The DGS-3200-10 offers superior performance and enhanced network resilience, through the latest 802.1D-2004, 802.1w, and 802.1s Spanning Tree Protocols. STP allows you to configure the switch with a redundant backup bridge path, so transmission and reception of packets can be guaranteed in event of any fail-over switch on the network. 802.3ad Link Aggregation provides aggregated bandwidth between switches or servers to increase redundancy for higher availability. The switches support 802.1p for Quality of Service (QoS). This standard is a mechanism that allows realtime traffic classification into 8 priority levels mapped to 8 queues. Packet classification is based on TOS, DSCP, MAC, IPv4, VLAN ID, TCP/UDP port number, protocol type and user defined packet content, which enables flexible configuration especially for real-time streaming multimedia applications such as voice over IP. The switches also provide a Safeguard Engine for network protection to increase switch’s reliability, serviceability and availability. Network administrators can define throughput levels for each port to allocate its essential bandwidth. Broadcast storm control and flow-based bandwidth control can reduce the level of damage from virus attacks or P2P applications to the network. D-Link’s Single IP Management (SIM) simplifies and speeds up management tasks, allowing multiple switches to be configured, monitored and maintained from any workstation running a web browser through one unique IP address. This virtual stack is managed as a single object, having all units maintained by one IP address. The DGS-3200-10 also supports standard-based management protocols such as SNMP, RMON, Telnet, Console, web GUI and SSH/SSL security authentication.